building and operating high velocity organizations. We meet once a month to share our knowledge and experiences to learn and discuss how to improve collaboration between teams and leverage automation to build better businesses. Typically our meetings last 1-2 hours, and are centered around talks that show off new tool, techniques and companies journeys. Topics generally flow into open discussion at the end. A cultural and professional movement, focused on how we build and operate high velocity organizations, born from the experiences of its practitioners. Do you have professional experience you want to share? Insight on a great tool that helped you? Reach out to us about the topic you would like to present by emailing our organizers. You can also give feedback on a topic you'd like to see on our Session Ideas wiki. Sponsoring food or drinks at meetup sessions. 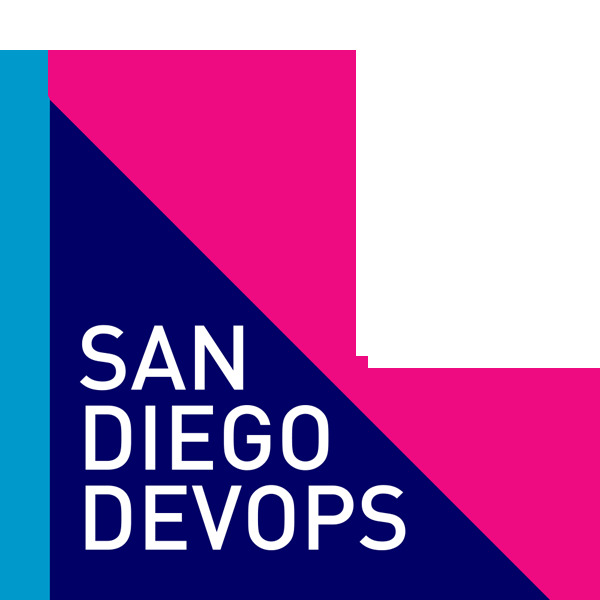 Thanks to everyone who attends & contributes to making SDDevOps a strong group. © 2012–2016 San Diego DevOps. Released under the MIT License.